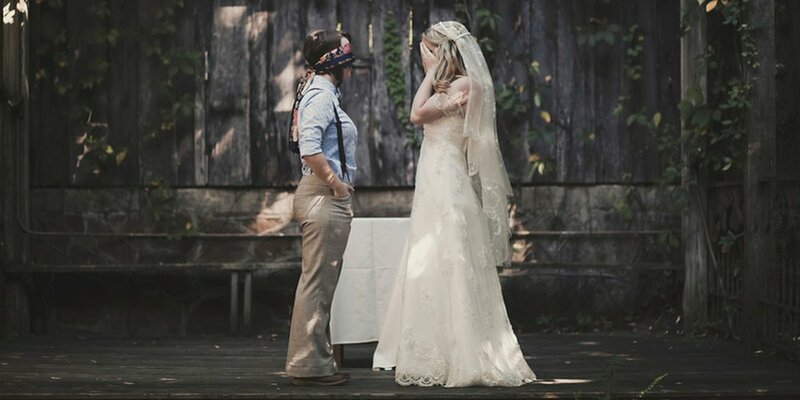 Weddings are such a wonderful and happy time for everyone! With all the dancing, eating and spending special time with friends and loved ones, we sometimes forget about all the spending that goes into these special events. 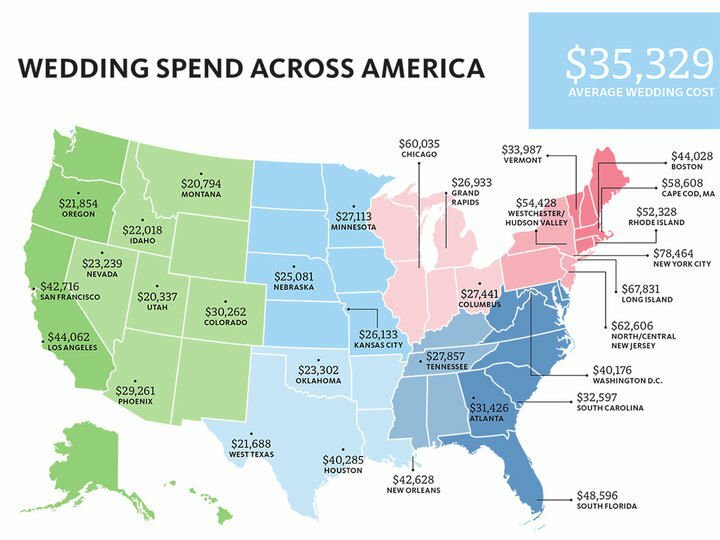 (1) According to the Knot, since last year’s survey, the average cost of a wedding in America has increased by $2,688 making the national average of $32,641. What a perfect selling opportunity for us all! So obviously, there is a lot that is purchased during the course of a wedding. The Knot (2) also states that June-October is wedding season. Brides and Grooms all over are buying decorations, going through vendors, booking venues, wedding planners, wedding suites, jewelry, outfits, and that is just to list a few. 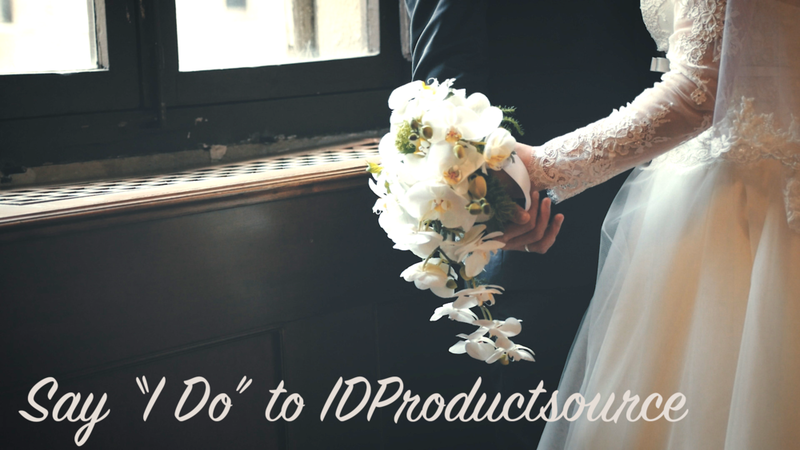 Here at IDProductsource we have some amazing products at a great price, to help your clients save on their wedding journey. Another excellent product for all those wedding venues, planners, and vendors out there would be our full color customizable candles. 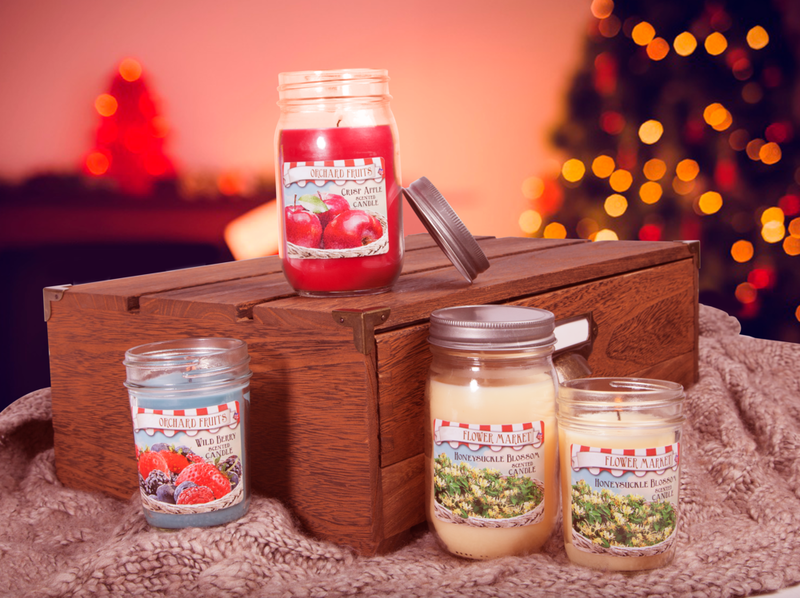 Here at IDProductsource we have a wide variety of candles ideal for any event, or wedding. 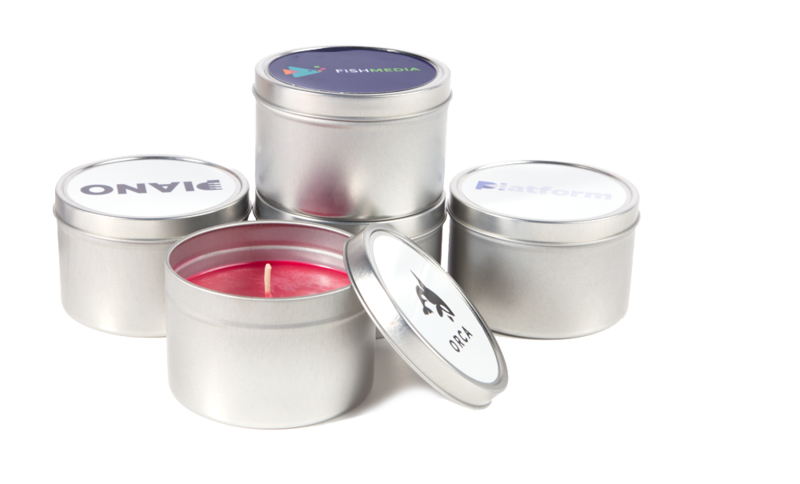 Your clients can decorate their event hall in style with our 5oz Tin Candles, and fill the air with their choice of 6 enchanting scents. For your clients working for more of a rustic theme decor, be sure to check out our Mason Jar Candles! These candles come in two diverse sizes at 5.5 oz and 12oz, both perfect for a more homey style event. (2) Studies show that candles have a mass appeal over many demographics and they are always an acceptable and highly appreciated gift among men and women! With our custom options you will be able to tailor your candle perfectly to your event.